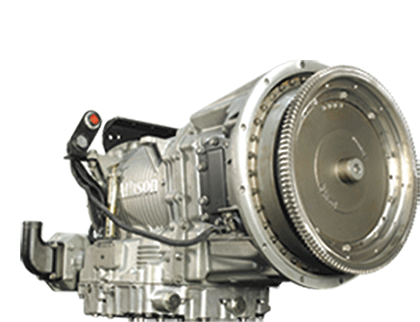 With the ever-growing use of fully automatic gearboxes in various sectors of the transport market, providing remanufactured Allison, ZF and Clark transmissions has become a major part of our business. Working with the municipal and PSV sector our dedicated team of highly qualified engineers are on hand to meet all of your requirements from Service Exchange units, repair own customer unit or technical advice. Whether you need an engineer on site to rectify electrical problems or to fit a Service Exchange unit, we offer a complete package that will get you back on the road with minimum inconvenience and less downtime. Only 100% genuine components fitted. H L Smith are authorised by Allison, the world’s leading manufacturer of fully automatic transmissions, to remanufacture all gearboxes to Allison standards.